Say CHEESE!! No, really. Say it. For those who love this tasty milk derived treat it is a wonderful word. I love cheese in every sense. I’m always game to try a variety of cheese I’m not so familiar with. Last night was one of those nights. 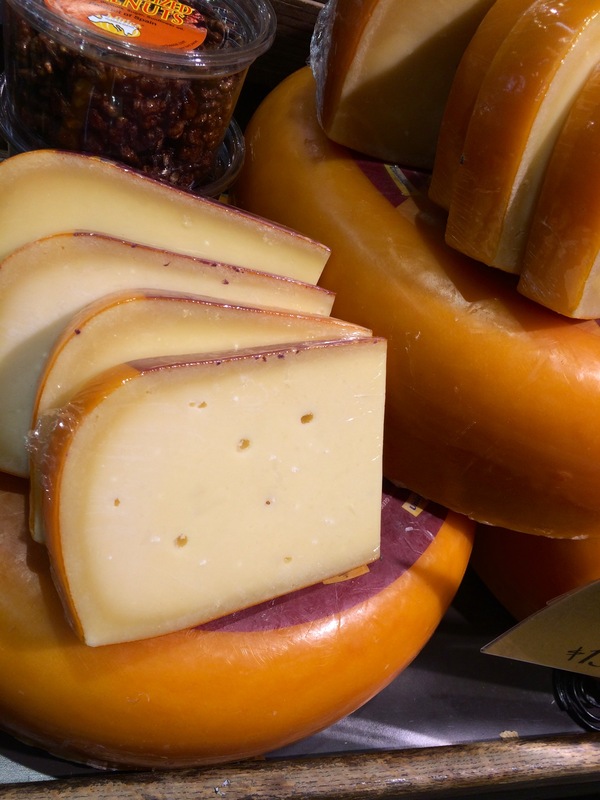 In town for the ultimate cheese lovers delight was Cheeses of Europe Pop-Up Shop. 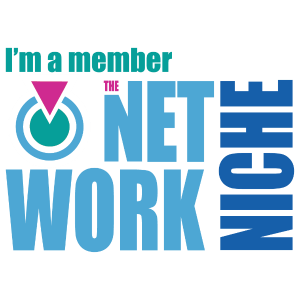 I was attending the Social Media preview and I was super excited! 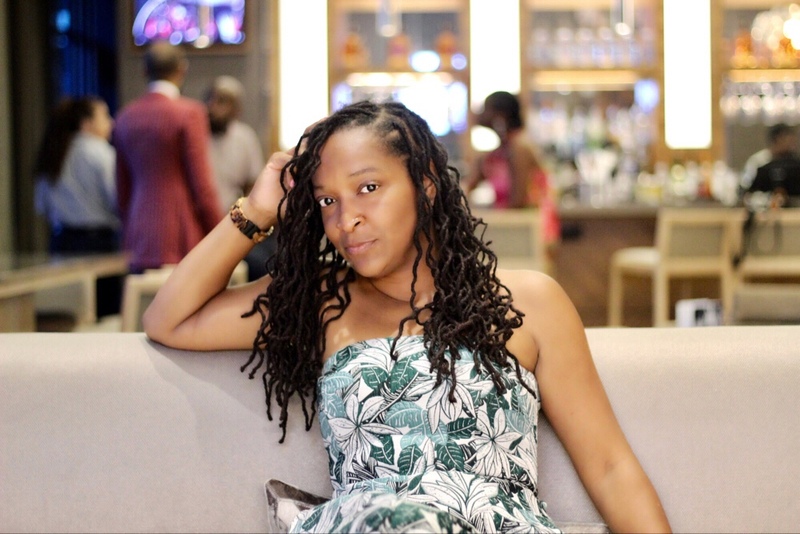 It was held at Lenox Square Mall, right outside Macy’s. Upon arrival, we felt like very important people as we walked the red carpet that lead into the Cheeses of Europe Pop-Up Shop. Once inside the red ropes we were presented with an array of European cheeses. Yes! Along with the cheese came a lot of information about the cheeses. Like what regions they were from, why their the color that they are, and the kind of milk that was used to make that particular cheese. So delicious and informative! So my favorite turned out to be a Comté. It originates from Franche-Comté and is ages at least 4 months. It’s creamy with a nutty, fruity flavor. Very nice. You definitely want to find that cheese! 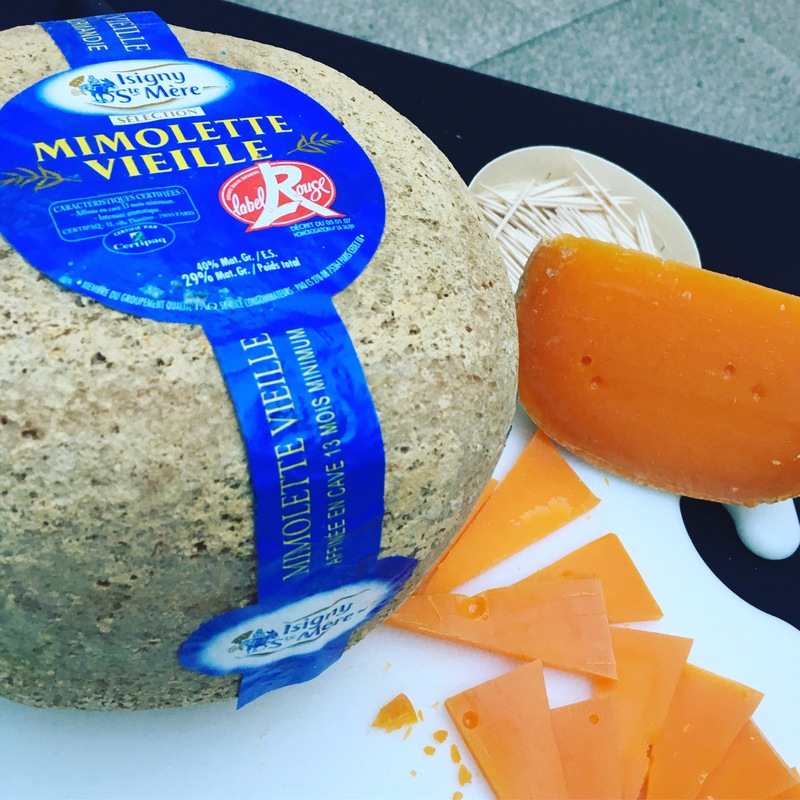 Another winner was Mimolette, aged 12 months to give this cheese some wow! There were so many awesome cheeses! Guess what? 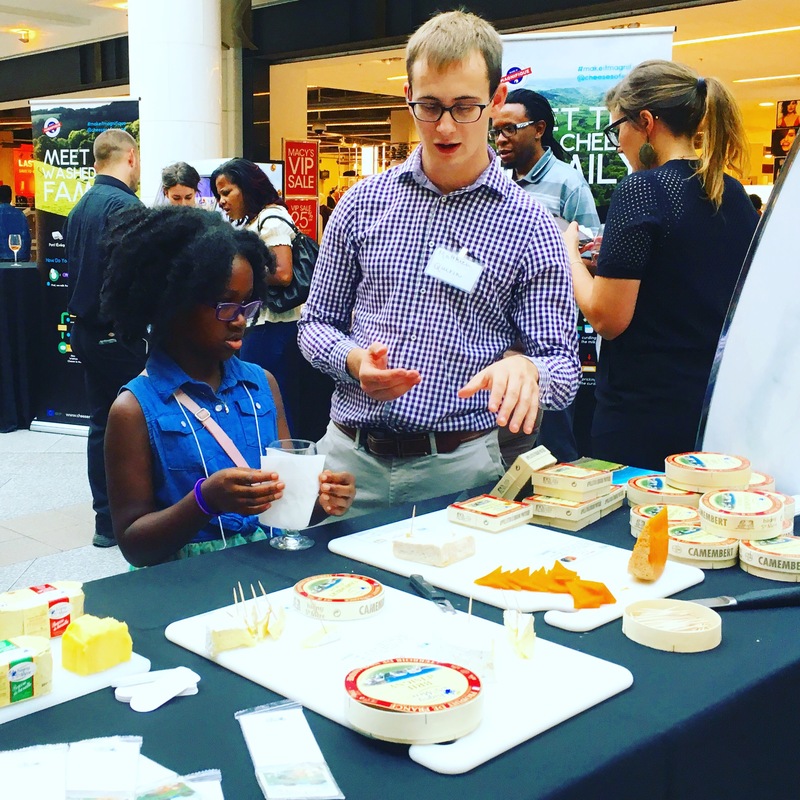 If you’re in Atlanta tomorrow you too can taste and purchase these amazing cheeses. 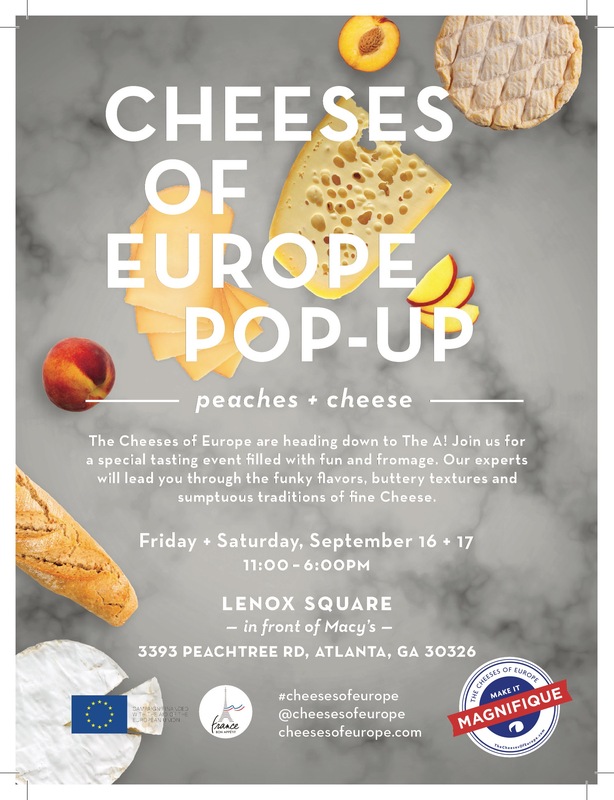 That’s right, head over to Lenox Mall, and right outside Macy’s will be the Cheeses of Europe Pop-Up Shop! Don’t miss it!